Stop spending money on expensive commercial mud flaps, our mud flaps are the most durable on the market. 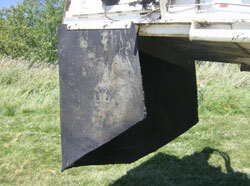 Made from quality used conveyor belting with several ply's of rubber and fabric, these mud flaps will not sheer like commercial masticated rubber flaps. These flaps are a more economical substitute to manufactures replacement parts. By recycling used conveyor belts we pass the savings on to you. When you purchase our custom mud flaps your not only saving money, you're also saving the planet. Every conveyor belt we recycle saves it from a landfill! These custom mud flaps can easily be cut with a utility knife to fit any truck, any size, and any specification. High sheer and tensile strength. 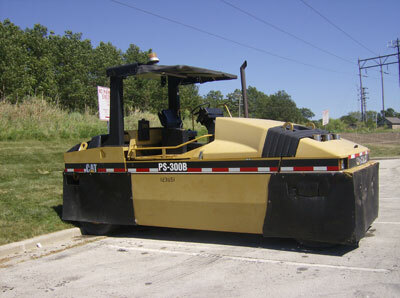 Used conveyor belting will give you long life in the most severe on and off-road conditions. 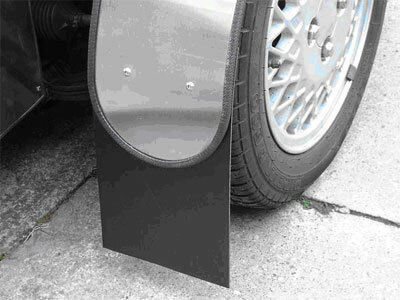 Protect your vehicle from road debris, with our heavy duty mud flaps and splash guards.